I was reading one of my favorite blogs yesterday, Free Technology For Teachers, and came across a great resource post called BBC Witness Podcasts. 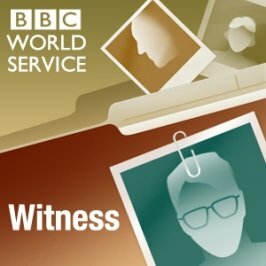 BBC Witness Podcasts provides first hand accounts of historical events. 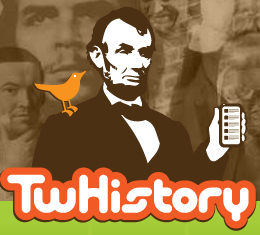 This would be an excellent way to bring history to life for your students. After listening to a few of these accounts I began to think of many ways to incorporate these historic podcasts into the classroom. They are engaging and provide insight and information about hisotoric events in a new light. This past weekend I found a great resource that I wanted to share “Teacher First”. I have looked at this site before but never really took the time to look at all of the available content. It is quite impressive and has some great units and lessons that are engaging and well developed. This site offers a wide variety subject specific resources and can be a great place for teachers to bookmark and visit when developing their lessons. Check it out at www.teacherfirst.com. Found a great link today on my PLN via twitter. This site shows you 8 different presentation technologies. I have used most of these and found the explanations and examples very good on this website. This would be a great resource to show those teachers that are a little apprehensive to add technology to their classroom.